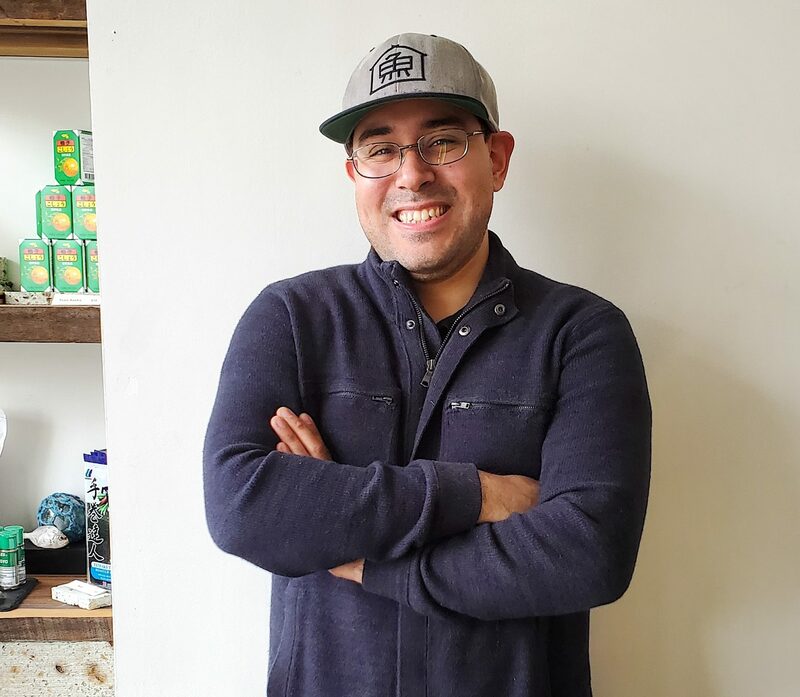 Our guest is Jonathan Garcia of Osakana, the innovative fishmonger in Brooklyn. The CIA grad discusses his unique relationship with Japanese culture, his devotion to promoting Japanese fish culture to a broad New York audience through unique programs at Osakana, and much, much, more!!! Episode 153 | Sake-making at 8 Breweries in 6 Weeks!